These days we tend not to have things tucked neatly into boxes – we take business calls while on the way to collect the kids from school, we check our email from a fishing boat in the middle of the ocean. 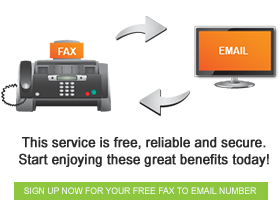 Offices are no longer the only place where business gets done, which means that business communication needs to fit into our lives. 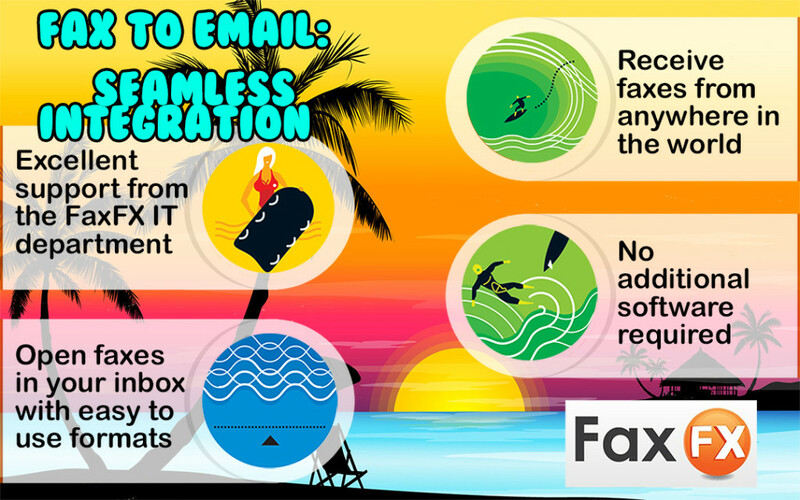 With FaxFX it is possible for you to send and receive faxes from anywhere with an internet connection, and it will fit into your life seamlessly.